Daily Dose: Let’s taco bout how to throw the sauciest fiesta event! Purchase lots and lots of chips and dip…LOTS. What about renting a Margarita Machine? THINK BIG! 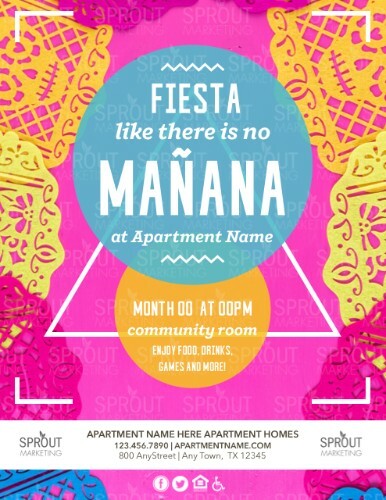 Fiesta like there is no MANANA with your residents, Sprouters! Download/customize the designs below to invite your residents to this off-site event. 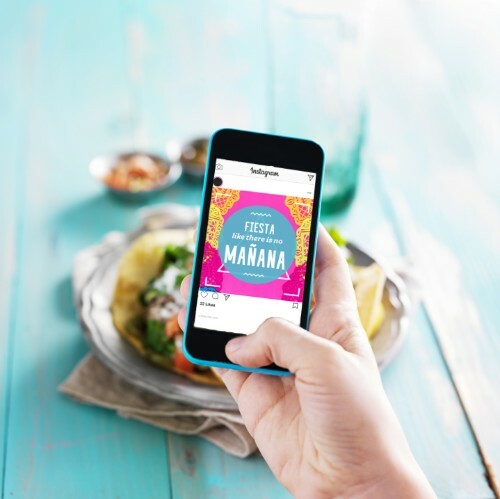 Contact a local Mexican restaurant to see if they’ll let you host a resident event there! This is a good opportunity to cross-promote…. fun and productive! WOOHOO! Search: “FIESTA FC” to browse for more designs!